Prevent Blindness America reports that color blindness afflicts approximately 8% of all males and less than 1% of all females. But what does it mean to be color blind? How is it tested and what are the available treatments? Unlike what many may believe color blindness does not simply mean a person is not capable of seeing color. In fact, there are three categories of color blindness defined by a person's inability to differentiate between certain colors. Most types of color blindness are inherited and affect the photopigments, the color-detecting molecules within the cone shaped receptor cells located in the retina. These cone shaped cells come in three types with specific sensitivity to red, green and blue. Disease or damage to these receptor cells can impact an individual's ability to distinguish between the different shades of these colors. 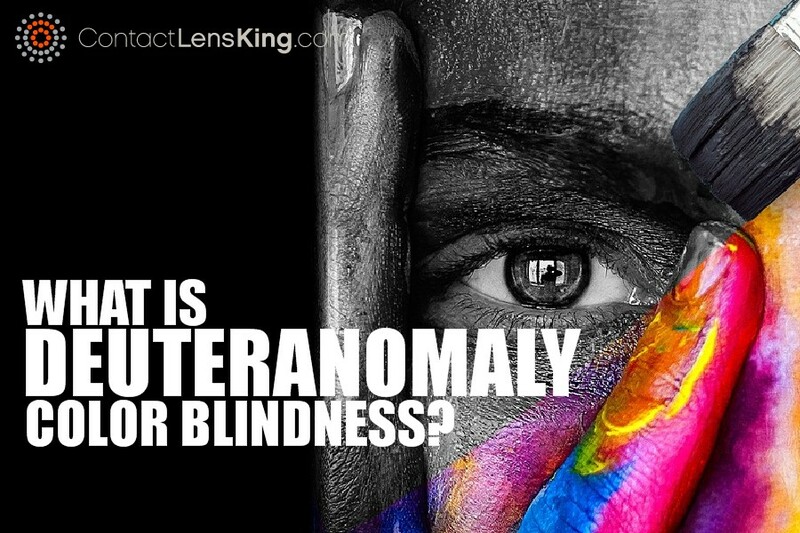 There are 3 types of color blindness that are appropriately named red-green color deficiency, blue-yellow color deficiency and complete color blindness. Red-green color deficiency is the most common affecting approximately 6% of all males. Let's take a deeper look into these different types of inherited color blindness. 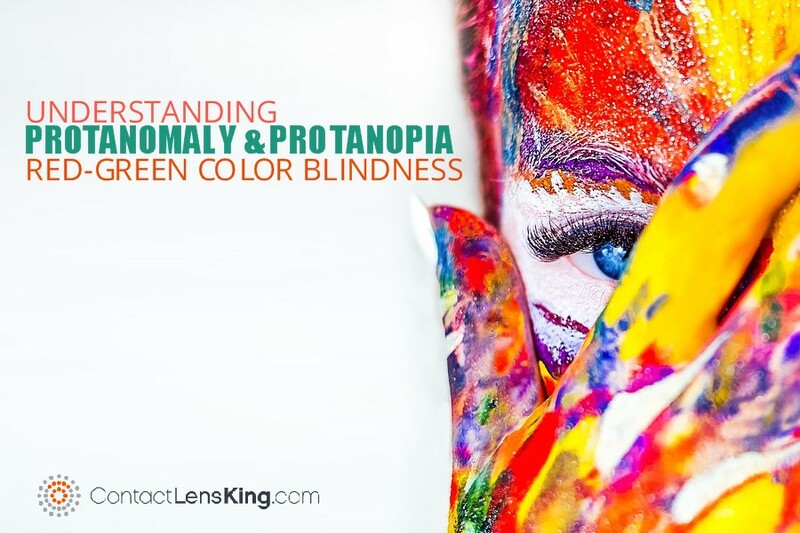 According to Contact Lens King this type of color blindness is due to the loss of, or a deficiency in the red or green photopigments. This disorder has different variations of deficiency depending on how mild or aggressive the defect is on one or both of these cone cells. This type of color blindness is rare and impacts the blue photopigments making the blues appear greener affecting the appearance of yellows and reds. This is a direct result of the blue cones either completely or partially lacking functionality. This disorder can have two, three or no cone cell types that either appear abnormal or missing entirely. This type of color blindness directly impedes a person's ability to view and experience color therefore directly impacting their visual acuity. For more information on the " Types of Color Blindness" read this article. 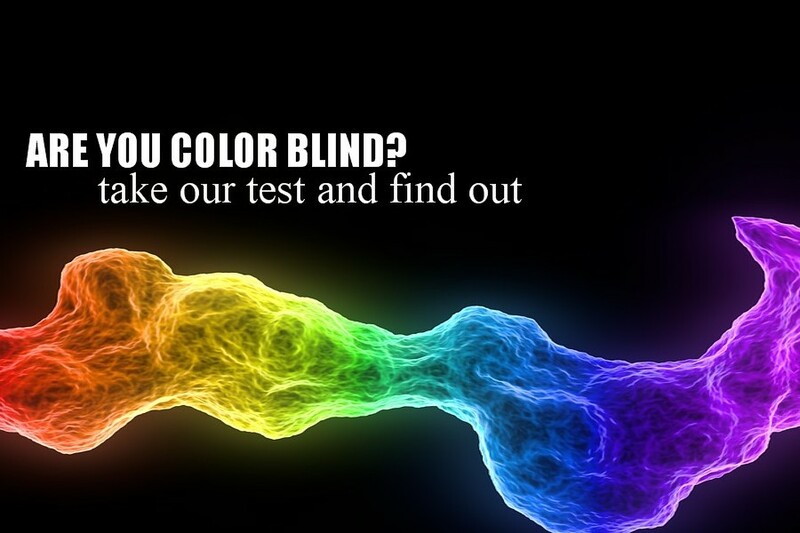 Color blindness can be diagnosed using a variety of tests. One popular test is the Ishihara Color Test which presents plates of colored dots that form shapes such as numbers and line paths. This simple and easy test can provide some indications whether a person is afflicted and how severely. 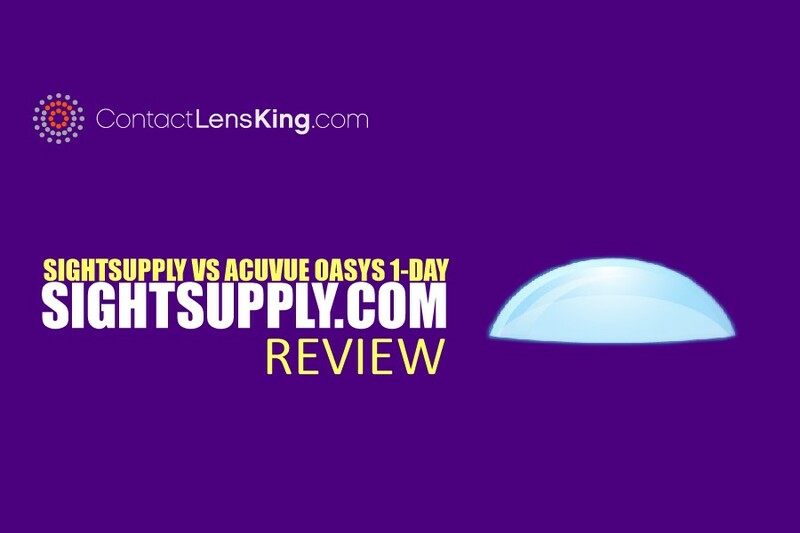 To find out more about the Ishihara Color Test read Contact Lens King's Color Blind Test article. There are no cures for color blindness. However people who suffer from the most common (red-green color deficiency) form can be fitted and prescribed special contact lenses and eye glasses that help alter the wavelengths of the incoming light in order to provide a better interpretation of colors. Color blindness is misunderstood by many and although most people afflicted by it can live normal lives, a lack of realization and treatment could negatively impact their lives. As an example, imagine if someone with this disorder decides to pursue a career path that requires regular high visual acuity work such as architectural design, the status quo would become a burden. 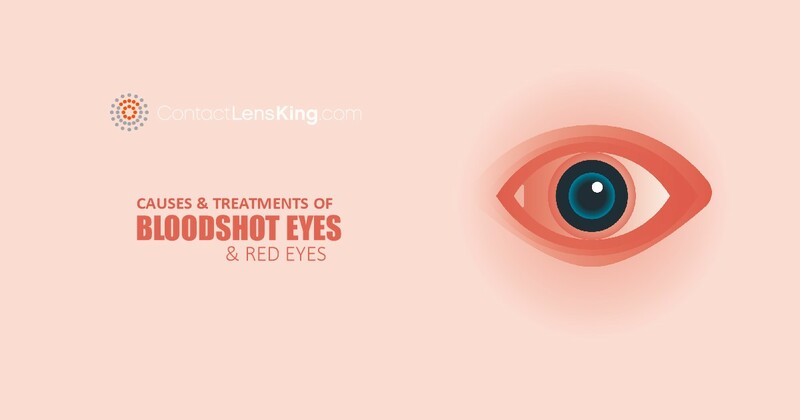 If you or someone you know believes that they are suffering from this disorder consult your eye doctor to gain a better understanding of the condition and its possible treatments. For more information regarding types of color blindness and diagnosing color blindness using a color blind test consider the articles below. Color blindness afflicts approximately 8% of all males and less than 1% of all females. What does it really mean to be color blind? 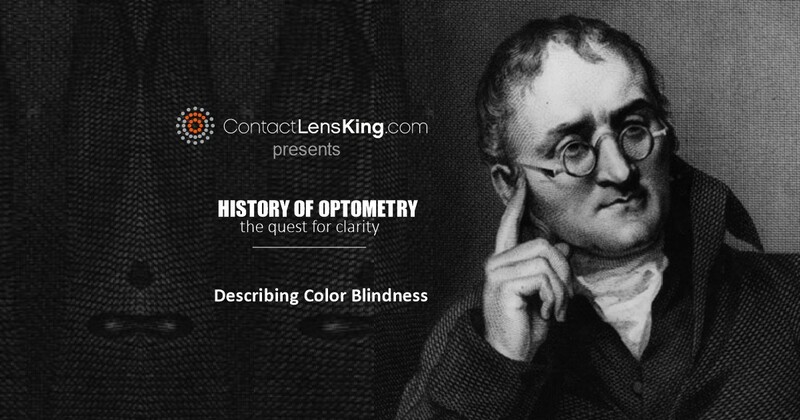 To address this question let’s go back a couple hundred years to a man named John Dalton and his observation and discovery of color blindness. Red-Green colorblindness is the most common type of inherited color blindness affecting approximately 6% of males and less than 1% of females. From those impacted by this abnormality a few cases are due to protanomaly and protanopia. What is the difference between the two? 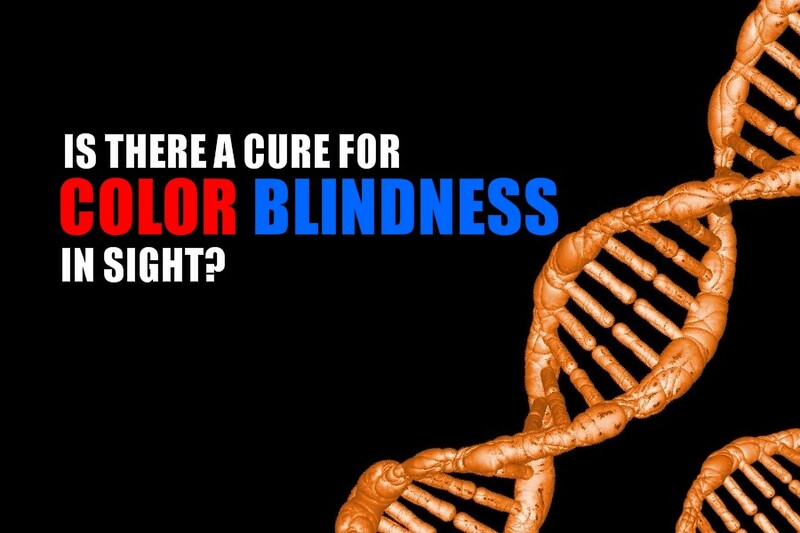 There is currently no cure for color blindness, however if researchers are able to prove this new gene therapy treatment is successful a potential cure for color blindness might be in sight. Once injected, the virus locates the damaged part of the retina and treats it by delivering the necessary genes required to improve or even restore the retina's cone cells. To find out more about this treatment and how it is being tested read this article. A color blind test is administered in order to determine if a person suffers from the inability to clearly differentiate colors. Color blindness itself is not a form of blindness but just a disorder that affects a person's ability to distinguish certain colors. 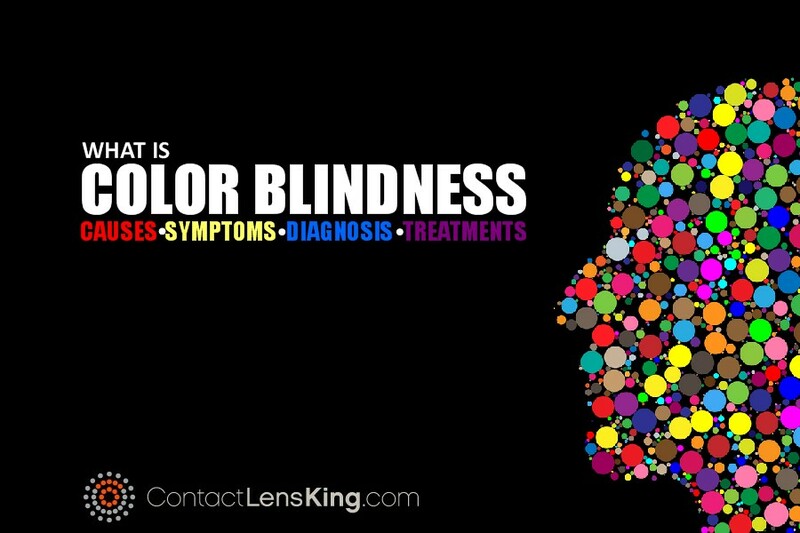 In an effort to help you perform a quick test to determine whether or not you are impacted by color blindness Contact Lens King is providing an Ishihara Color Blind Test. 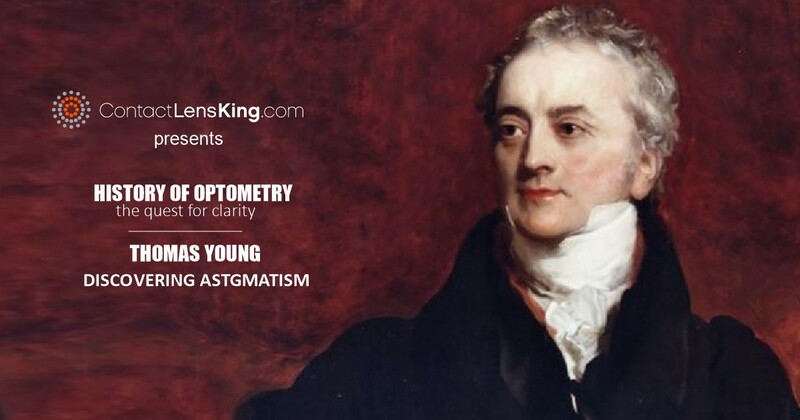 Upon submission of the test we will provide you with a result page indicating whether or not you are likely suffering from vision color deficiency and if you do which steps should be taken.